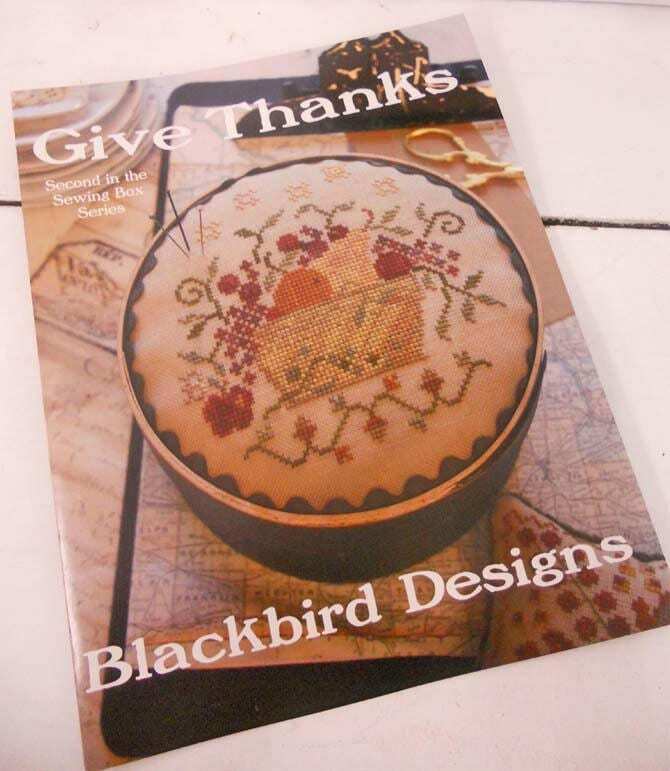 Give Thanks, second in the sewing box series, by Blackbird Designs. 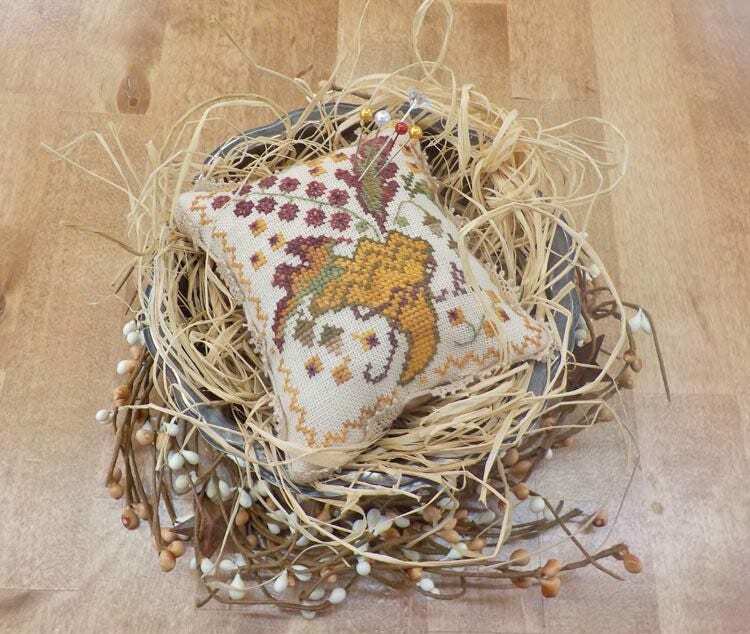 This pattern includes both the sewing box and a pincushion. 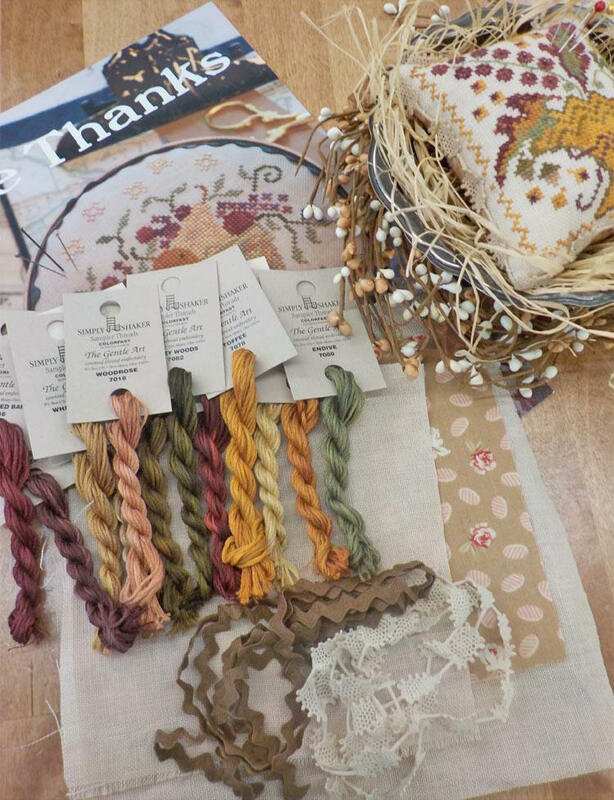 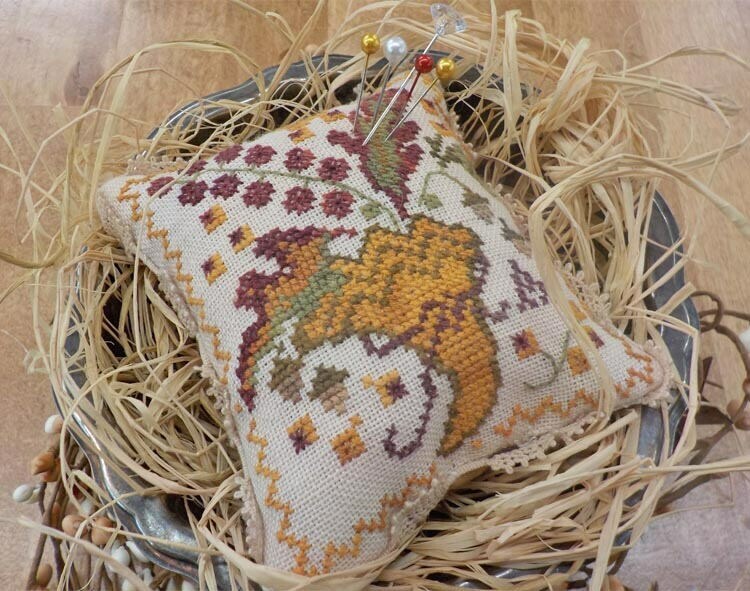 Celebrate the season of Giving with this delightful Sewing box and pincushion project.